Learn anytime, anywhere. 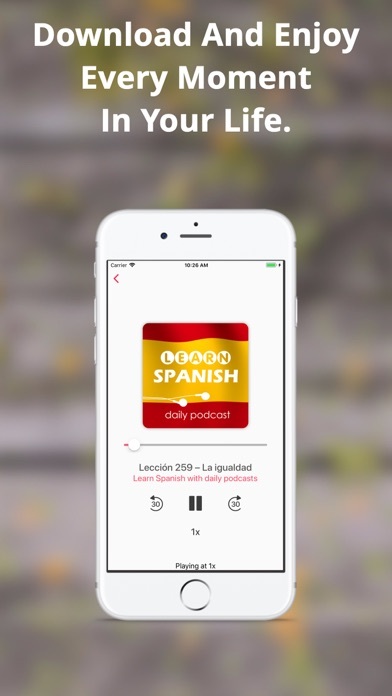 Even offline Learn Spanish in just 5 minutes a day with our lessons. 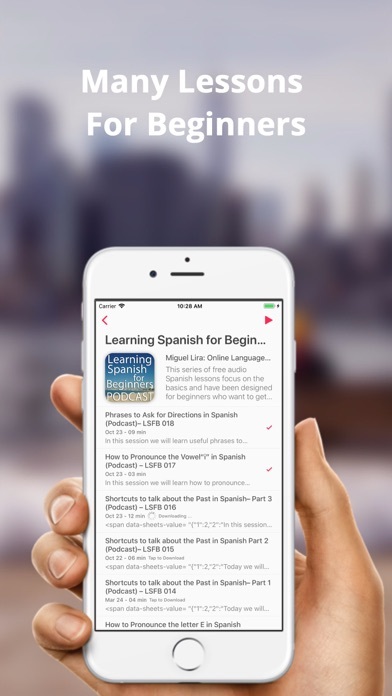 Whether you’re a beginner starting with the basics or looking to practice your reading, writing, and speaking You can get an easy introduction to Spanish or just consolidate your basic knowledge with the beginner's course. Following the course step-by-step you can quickly gain an understanding of the most important ideas, and you can learn up to an advanced beginner's level of learning. 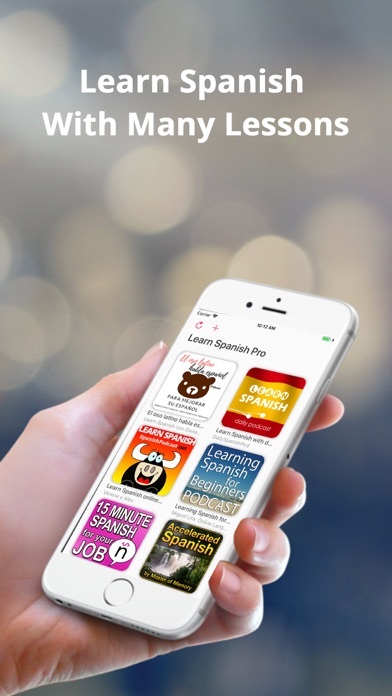 This course is part of the Spanish for Beginners program, which will enable you to learn basic Spanish and discover the Spanish-speaking world.